“Brain,” New York‘s tribute to the Eliot Spitzer scandal, picked up three awards including “Cover of the Year” at this morning’s third annual AMC cover contest. In total, Adam Moss’ publication picked up five of the eight awards (including best fashion cover for New York Look). 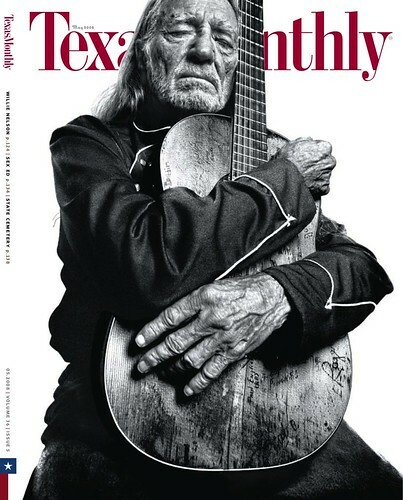 Texas Monthly was another big winner, winning Best Celebrity cover for its Willie Nelson cover and Best Service cover for its BBQ issue. Full list, with links to covers, after the jump. Best Concept cover  The New Yorker‘s Eustace Tillarobama cover.